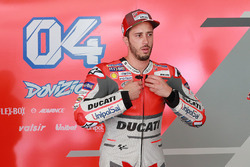 Honda, Suzuki, KTM and Aprilia all protested the factory Ducatis of race winner Andrea Dovizioso and Danilo Petrucci, and Jack Miller's 2019 specification Pramac Ducati, after the Losail event. 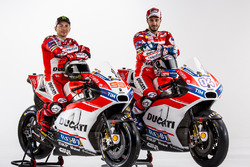 Their complaint centred on a new part on the bottom of the bike in front of the rear tyre, which Ducati indicated was for tyre cooling purposes but the rival manufacturers claimed was a prohibited aerodynamic device. 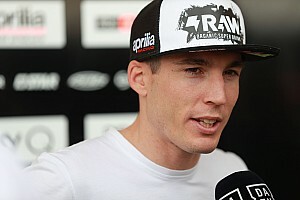 The protest was rejected by the race stewards but an appeal was lodged. 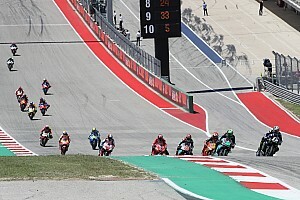 Although motorcycle racing's governing body the FIM has not specified a date yet, it issued a statement saying "a hearing will be organised shortly with representatives of the teams concerned". 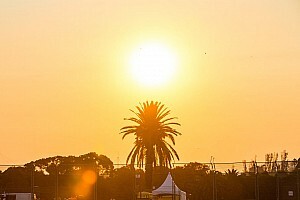 It said the result of that hearing would be announced at some point prior to the next race, which takes place at Termas de Rio Hondo on March 31. 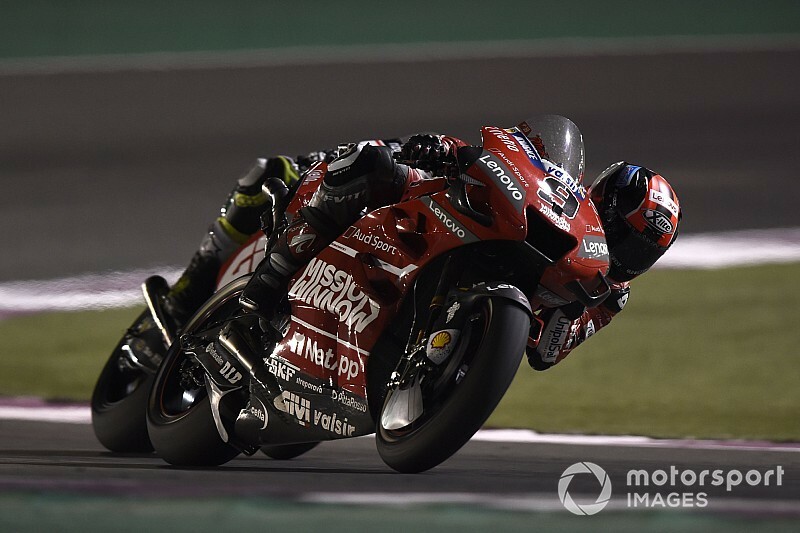 Ducati believes a technical clarification issued by MotoGP technical director Danny Aldridge in the build-up to the Qatar GP opened the door for the use of its device, which had previously been permitted in wet races as a method of clearing water but not allowed in dry events.